I didn’t plan to mention my obsession with Thanksgiving until November but . . . well, there’s no other way to say this so forgive me it sounds flip: world events took over and Brussels sprouts came my way. You see, it all began with a lecture we tried to go to last week (in fact a lecture series that I started way back when as the Director of Development at the only Jewish day school in the Nation’s Capital). Secretary Kerry was scheduled to speak, It was quite the big deal and really affirmed my thought way back then that maybe we could score some Washington bigwigs to speak at our little school. And then it ended up being a big news days and at the last minute, the Secretary had to cancel. Well, here we were—downtown and all dressed up and no place to go and so we went from 6th & I historic synagogue to the wonderful Zayitnya at 9th & G. As we walked over, we picked up a few more people from our old school and before you knew it, we had a table for 10. Zaytinya has incredible small plates which are riffs on Middle Eastern food and fabulous cocktails (the hit of the night was the Turkish Storm). Around a year and a half ago I fell in love with their Brussels sprouts and researched them and found a recipe online from someone who tried to recreate them. It’s not the official recipe but I’ve been making it (and tinkering with it) ever since. One of the great things is that it follows the principle of my previous go-to Brussels sprouts recipe which I got from Bon Appetit one Thanksgiving. The author of the BA article made the point that a lot of people don’t like Brussels sprouts and so cover them up with cream and add chestnuts—but it’s best to just go for making the Brussels sprouts as yummy as possible without covering them up—and that’s what the Plan A style does. Preheat the oven to 400 degrees and spread the Brussels sprouts on a baking sheet. Sprinkle with spices and add olive oil and toss. Bake for 30-35 minutes. 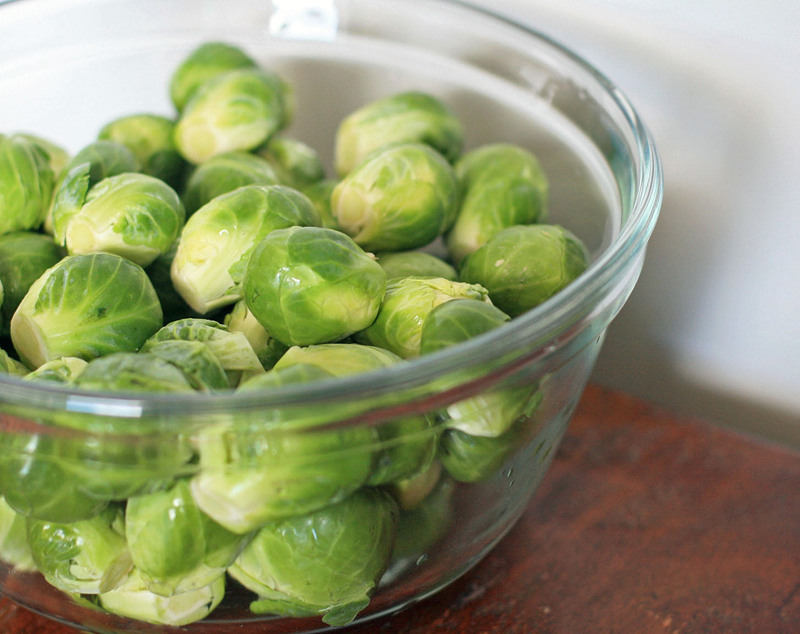 Around halfway through the baking, check on the sprouts and move them around so that they can get cooked on all sides. These can stay in the oven after it’s shut off if you aren’t planning on serving them yet. When ready to serve-transfer to a service dish. If serving with yoghurt, drizzle yoghurt over the sprouts. Sprinkle with barberries (or pomegranate seeds) and pistachios or pine nuts.